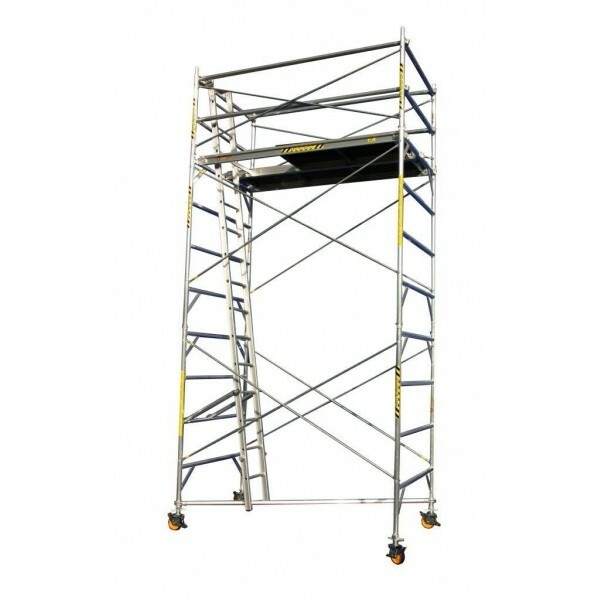 Our range of scaffold is extensive hiring various widths and heights in Aluminium, this 1310mm wide, 1800mm long with a 5.0m platform is suitable for so many applications. 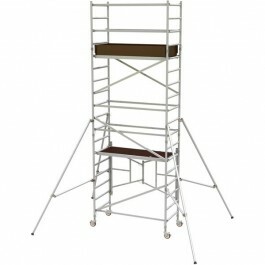 We stock all the accessories to go with them. 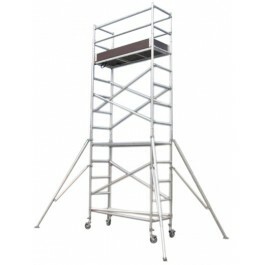 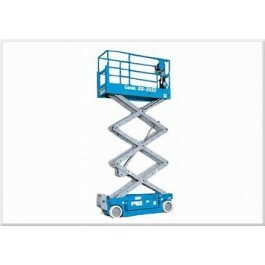 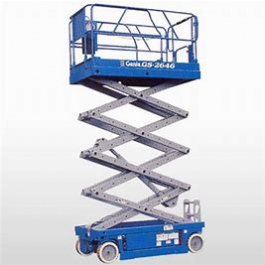 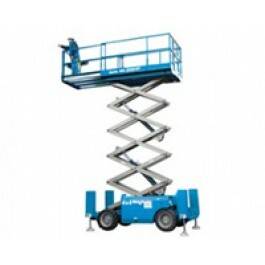 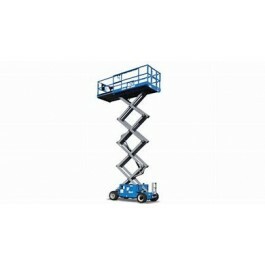 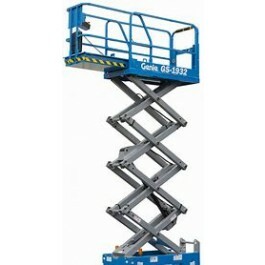 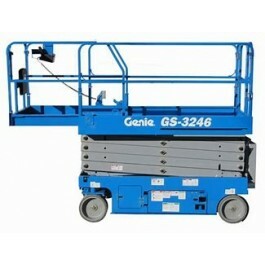 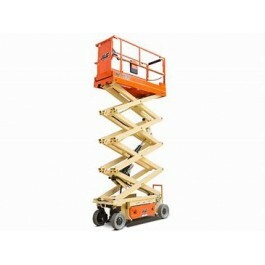 Towers from 1.5 - 6.0m and even hire components separately.